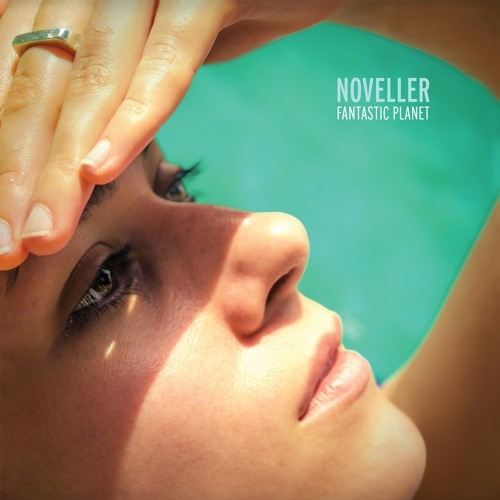 The brand new album from Noveller, 'Fantastic Planet' will be available on CD / LP / DL from Fire Records in January 2015. Really like the song ! i just discovered this......amazing stuff. January is too far away ... Can't wait!!!! great preparation of the next section! Fantastic. More focused and aggressive than "Desert Fires," but still dreamy Novelleresque awesomeness. Epic. Nice evolution, Sarah. Looking forward to the LP! Love this guitar that comes in!!!! a little like explosions in the sky. I like this!